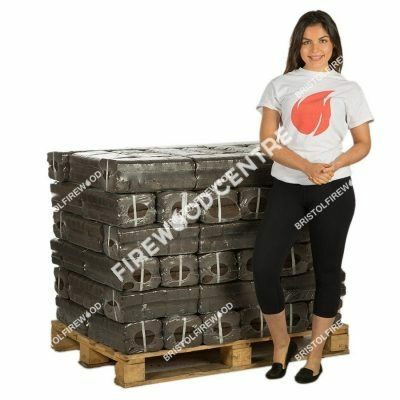 You may associate burning peat with rural Irish crofts in days gone by, but modern peat products have come a long way. 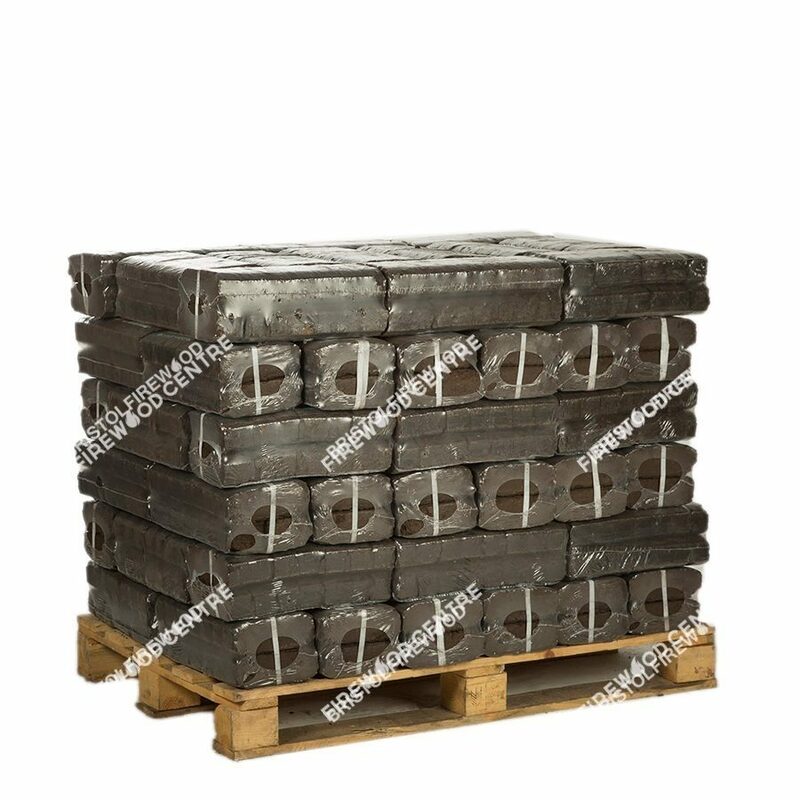 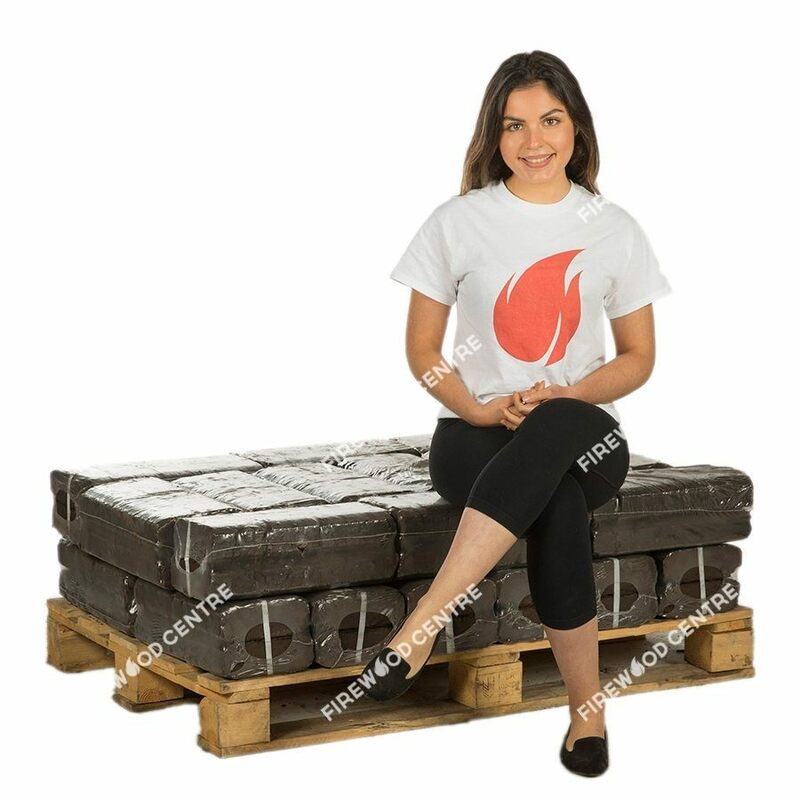 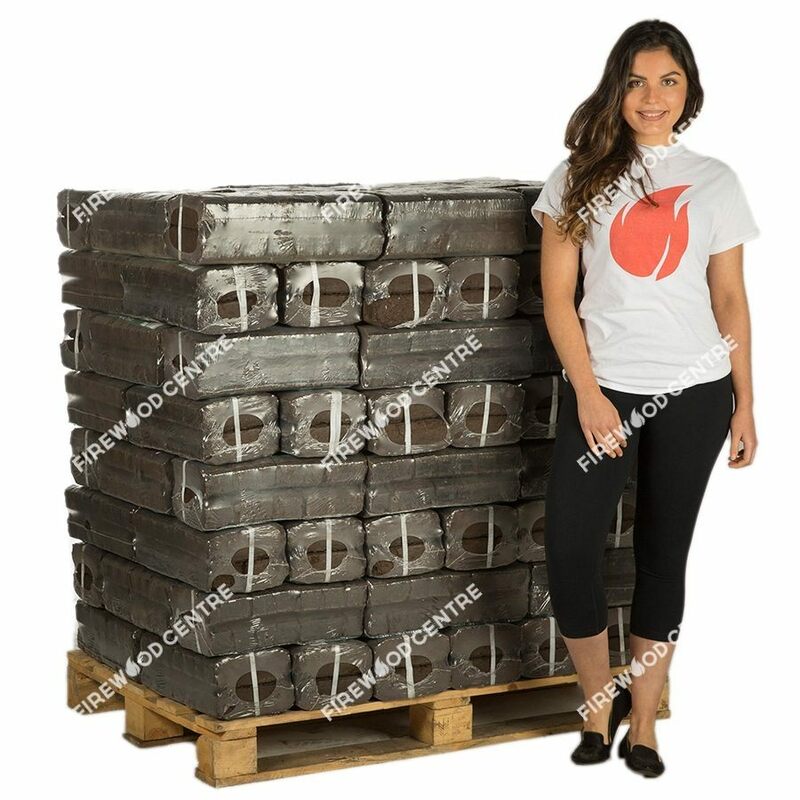 Our peat briquettes are still made in Ireland, but they are a now a consistent engineered product that is easy to store and transport and can be used in most modern fireplaces and stoves. 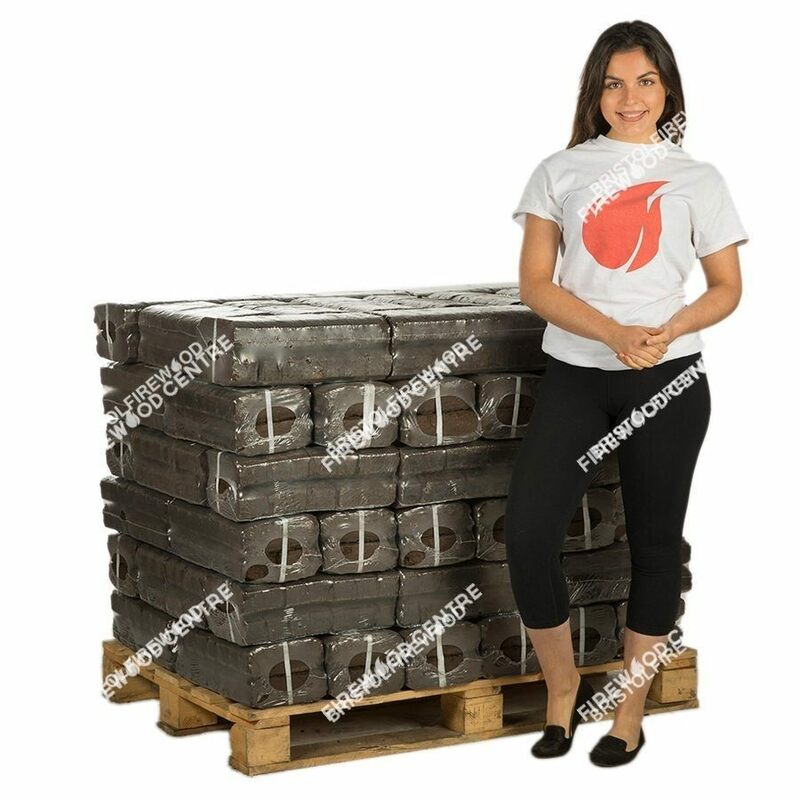 Of course, they still retain all the properties that have made peat popular for so long – virtually smokeless, slow burning and with a unique smell that our customers love. 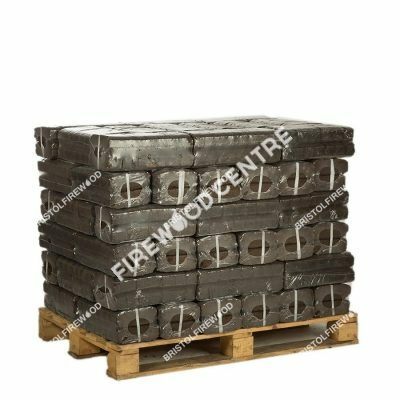 They are a great option when you want a low maintenance fire that will keep throwing out the heat without regular top ups of fuel.